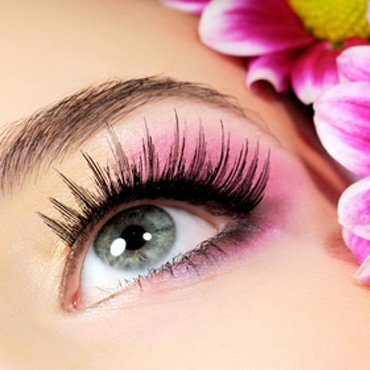 Semi Permanent Eyelash Extensions are a great way to enhance ones natural beauty and bring youthfulness to the eye. The lashes are applied individually and directly to one natural lash at a time with the use of a strong bonding adhesive. This allows the lashes to look and feel natural and beautiful, without any discomfort or heaviness. Copyright © 2018 chezlafemmesalon.org All rights reserved.